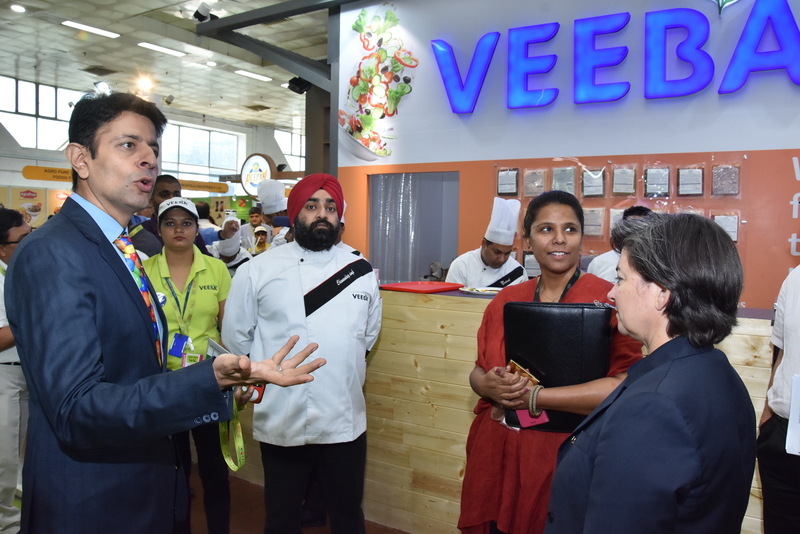 From 16 to 18 September 2018, Food India by SIAL attracted more than 150 exhibitors from 13 countries and welcomed more than 5,000 visitors! 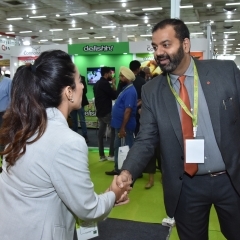 In 2019, SIAL India is back on track! 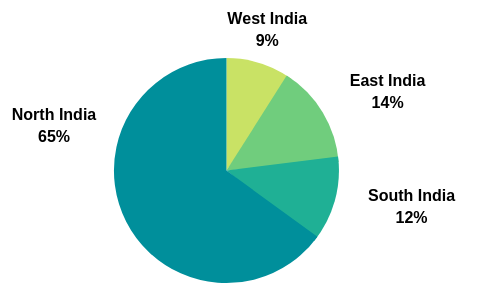 Thanks to 100 buyers with a minimum of 250,000 USD purchasing power, the 2018 edition resulted in 1,000+ meetings and introductions with exhibiting companies. Meet selected top buyers from modern trade, retail, importers/distributor and horeca. A unique celebration of innovative food and beverage products! All finalists will be displayed within the dedicated Innovation Area at SIAL India, and the 3 most innovative products will be awarded Gold, Silver and Bronze winners according to the jury appreciation. When it comes to healthier food, more respectful of nature and of animal well-being, this is definitely the place to be! 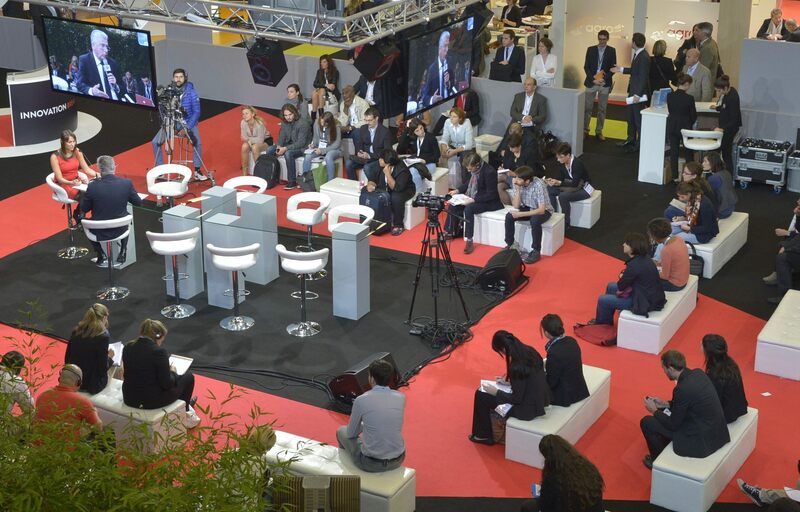 Thanks to conferences and round tables, discover the future of the food industries and seize new opportunities. Food market trends presented by industry leaders and experts. An area where the best chefs perform live culinary demonstrations. This event is dedicated to wine & spirit makers and retailers. Take part and share about opportunities and showcase innovations through exclusive tastings and talks! "Excellent Experience! Mrs Badal, MOFPI Minister, visited our stall and tasted all our products. It was very encouraging! The French ambassador witnessed the live kitchen sessions. The conferences were very good. We got lots of networking opportunities which are going to help us." Mr. Jaspal SINGH JOHAR, VP-HORECA - Veeba Food Services Pvt Ltd.